For pumping thick oils such as lubricating oil (motor oil), vegetable oil, animal oil and lighter oils such as diesel fuel or biodiesel the duty cycle of this pump is typically continuous, depending on suction height and head. 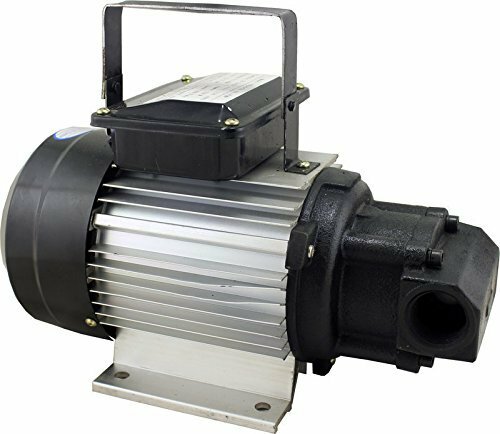 If a high suction height or large head is required, we recommend the higher power 1100W motor over the 750W motor on the ytb-g-70 Series. View More In Gear Pumps. If you have any questions about this product by Duda Diesel, contact us by completing and submitting the form below. If you are looking for a specif part number, please include it with your message.